In today’s society, up to eight out of ten people suffer from lower back pain. 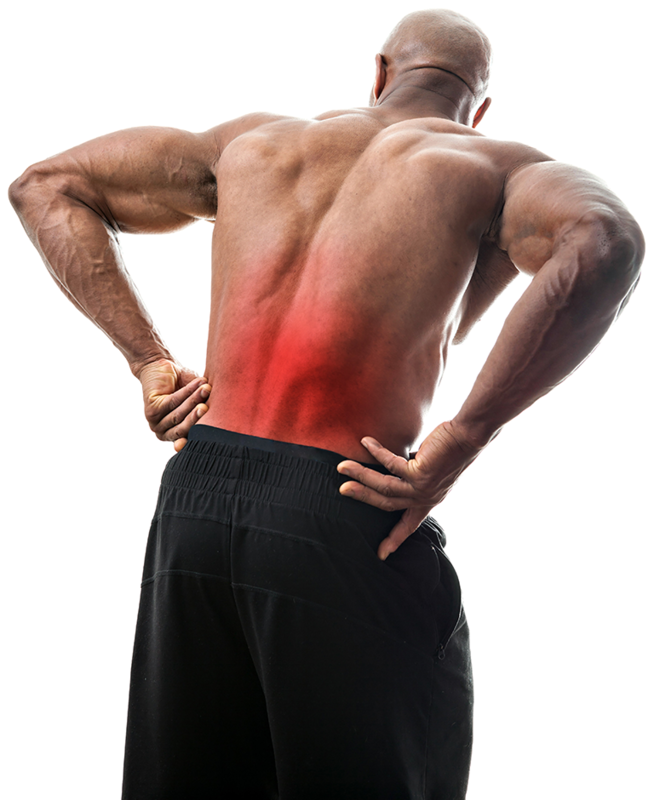 Many times the lower back pain that a person feels can be unbearable. It can cause major problems on many areas of a person’s life including their professional and personal life. A person who suffers from recurring lower back pain might have trouble doing their job correctly or might even be unable to play with their children. In either case, the best way to treat lower back pain is with a chiropractor who is trained in handling this type of pain. Dr. Martin is just that professional that can treat your lower back and eliminate the pain from your life. There are many causes for lower back pain, but the most common reasons are years of bad posture, improper lifting of heavy objects and the simple lack of a positive exercise routine. In addition, years of sitting in a bad position and many other lifestyle habits can cause lower back pain. You could be inflicted by lower back pain because of mechanical reasons like disc breakdowns, muscle spasms, slipped disc injuries, spinal stenosis, Diffuse Idiopathic Skeletal Hyperostosis or what a lot of people call DISH. However, there are even some diseases that can cause lower back pain including Scoliosis, Arthritis, Kidney Stones, Infections and Fibromyalgia. The fact is no matter what the cause of your lower back is the best thing for you to do is visit us at Clear Lake Seabrook Chiropractic so we can treat the problem. You can expect us at Clear Lake Seabrook Chiropractic to ask you about your personal history when you come in. This is so we can learn about the overall health of your body in order to treat your back pain in a successful fashion. You can also expect Dr. Martin to do a thorough examination on your body so he can find the cause of your lower back pain. Since there are so many things that can cause lower back pain, you might have to visit Dr. Martin more than once in order for he to find the cause of your pain. However, don’t be discouraged if this happens because we will find the cause and help you eliminate lower back pain from your life so you will be able to live a full life once again. We treat lower pain pain patients from all over including Clear Lake, Houston, Friendswood, League City, Webster, Seabrook, Dickenson and more.